So here’s the thing; Xbox One can play games without the disc. Pop it in first time, install it and forget about it. What comes with this then, is basically the Law of Conservation of Energy. You can’t use the same disc on multiple consoles and make copies of the game; it’s used once. This makes sense, and it’s fair. It’s the system the PC has used for a long time. It seems to me that PlayStation 4 cannot play games without the disc unless it adds this. To me, this sounds like a better system than the one we have now. The only issue is used games. It’s a big one. Microsoft and publishers control how games can be traded and sold. This is a huge issue that is holding back the Xbox One. Money is blatantly put before customers here. Now this works on PC, but it works because of how cheap games are. I picked up Alan Wake for £2.30 on Steam earlier this month. That would never happen on a current-gen console, but the balance needs to be there. You either allow used game sales freely, or you offer your own games at discount once they become old enough. The trust needs to be there, and something needs to happen. UPDATE: Read this post about a Microsoft Engineer giving his opinion on the subject. 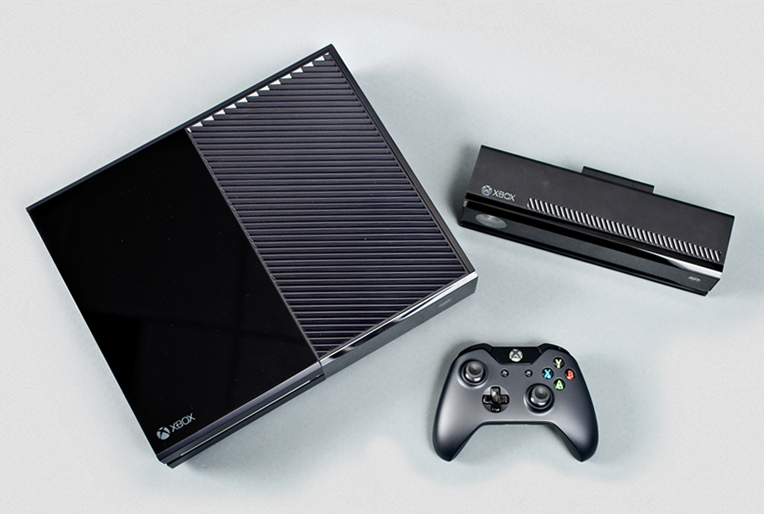 He makes some great points to why the Xbox One’s system will work. It’s what Microsoft’s stance should have been like from when they announced the changes. It’s also why you should let the people who are passionate and make the products help sell them too, not just the marketing guys.